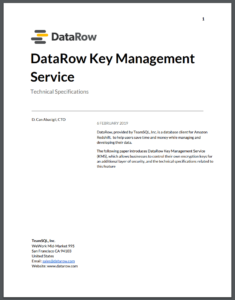 We designed and developed DataRow to make sure your data is secure and confidential. Data security is a critical responsibility we have to our customers, and we work hard to maintain that trust. 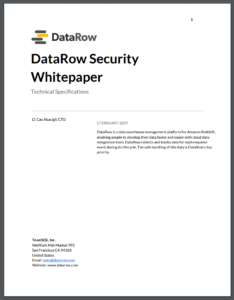 Learn more about how we ensure the security of your data at DataRow.